The launch took place at Conway Hall, in the heart of London. It was hosted by Simon Markson, Managing Director of London piano retailer Markson Pianos. 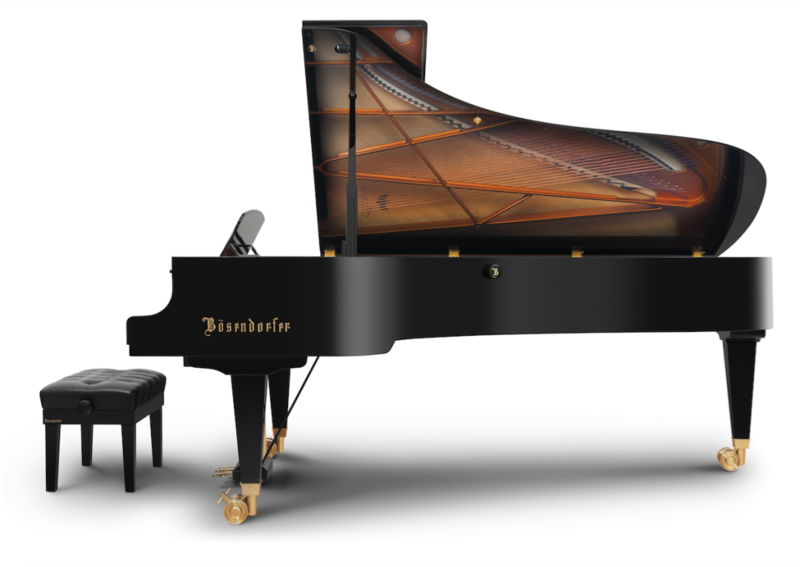 Markson Pianos are the sole UK supplier of the 280VC. The 214VC has been designed to carry over the principles and technology of the 280VC to suit smaller contexts such as teaching classes and more intimate venues. Sir András Schiff has already given the 280VC a ringing endorsement as a ‘singing’ instrument, comfortable to play and ‘great for the Viennese classics’: he will use it in forthcoming recitals. We've also been told that Daniil Trifonov will be choosing two new 280VC concert grands for Vienna’s spectacular Musikverein when he appears in concert at the hall this May. That should be an event in itself!